Urban air pollution caused by fine particles, the increasing development of nanotechnology and the spread of contagious diseases, as well as bioterrorism, has raised concerns about aerosols and bioaerosols. 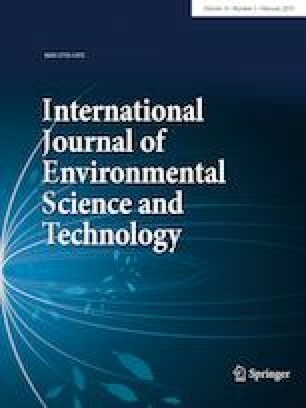 This research aims to study the effect of various parameters on the diameter and uniformity of electrospun polyurethane/chitosan nanofibers and to evaluate their filtration performance and antimicrobial activity against nanoaerosols and Escherichia coli (E. coli) bacteria as a model bioorganism, respectively. Using response surface methodology, the main and interactive effects of four parameters including polyurethane/chitosan weight ratio, applied voltage, needle tip-to-collector distance and polymer flow rate were investigated on the mean diameter and uniformity of electrospun nanofibers. The nanoparticle filtration efficiency of the polyurethane/chitosan electrospun nanofiber filter was determined after preparation under recommended optimum conditions using a standard filtration test rig. There was an increase in the mean diameter of nanofibers and decrease in the uniformity of them with increase in polyurethane polymer solution concentration. The mean diameter of nanofibers decreased significantly with increasing applied voltage and chitosan content in polyurethane/chitosan blended polymer solution. A significant, positive correlation was seen between needle tip-to-collector distance, polymer flow rate and the mean diameter of nanofibers. The prepared nanofiber filters showed an acceptable range of quality factor and pressure drop for using in filtration applications such as industrial filtration processes and personal respiratory protection equipment. The results of the performing bacterial disk diffusion method indicated that electrospun polyurethane/chitosan nanofibers have good antibacterial activity against E. coli bacteria as a model microorganism. This research was part of a PhD dissertation and a research project supported by Tehran University of Medical Sciences (Grant No. 94-01-27-28553) and Institute of Nano Products Safety Research of Hoseo University. 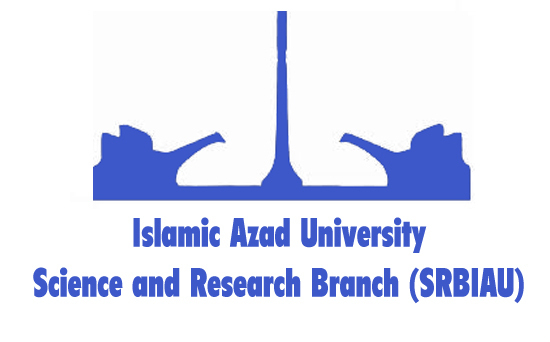 The authors would like to thank Iran Nanotechnology Initiative Council for their invaluable assistance. The authors declare that they have no conflict of interest. The founding sponsors had no role in the design of the study; in the collection, analyses, or interpretation of data; in the writing of the manuscript and in the decision to publish the results.